We use the Ionic framework for building highly interactive native and progressive web apps. Our experts rely on Ionic on top of Angular to create rich and robust mobile apps for the app store and the mobile web. When we need to develop an application for Android and iOS at the same time, Ionic is our ‘go-to’ solution. Its Bootstrap-like UI classes enable us to quickly develop beautiful user interfaces. Unlike other hybrid platforms, it comes with many complementary tools, like Ionic View and Ionic Publish, with more libraries, and it’s optimized for Angular.js, one of our key areas of expertise and a framework with a solid future. 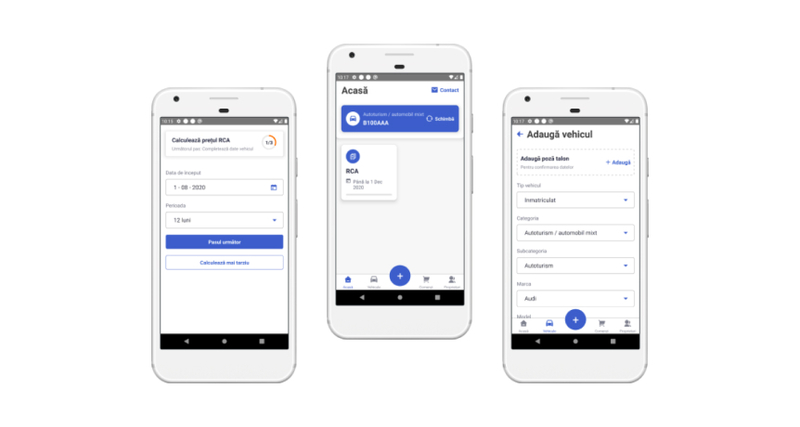 Testing tools like the cloud-based Ionic View allow us to keep our clients up to date with the development process, to show them how the app will work and look like before the live version, and to easily upload our products on Android and iOS markets. A great example is the mobile version of a web-based app that enables users to find the location of boats that are moored in USA, Canada or Australia berths. We developed an app that comes with multi-variable search options, delivers lists of boats and owners, allows users to select individual search results and view details like the boat owner and their contact details, as well as email or message the owner directly from the application, view the boat’s location on Google Maps, or view all boats around the user’s location at any given moment. Using Ionic for this solution enabled us to build 2 applications (for Android and iOS) in the timeframe that would have been necessary for one, since we’ve used the same code for both. Not only is it faster to develop this way, but the apps are easier to maintain and benefit from Ionic’s real-time support, growing volume of online resources and rapid updates to keep up with new versions of related technologies, such as Angular 2.0. Using Angular, Ionic provides custom components and methods for interacting with them. 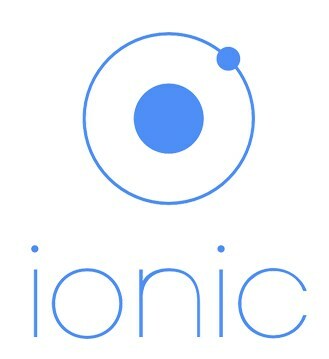 Ionic is an npm module and requires Node.js. Compared to hybrid apps, mixing Ionic code with native mobile app code in PhoneGap allows for higher performance of the resulting product: utilizing AngularJS (rather than jQuery) allows Ionic to rely on native hardware acceleration (rather than extensive DOM manipulation).